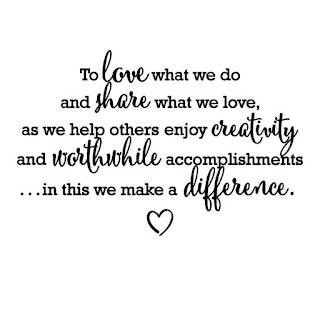 This month we are celebrating Mother's Day by sharing projects that celebrate our mothers, sisters, daughters, grandmothers, aunts and/or any of the other special women who have made an impact on our lives. Nothing says MOM like an apron. 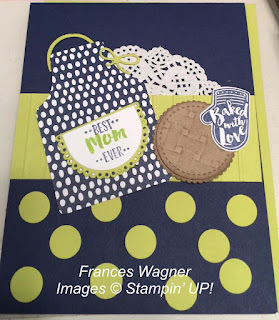 This was one of my cards at our April Stamp Camp. Everyone loved it. 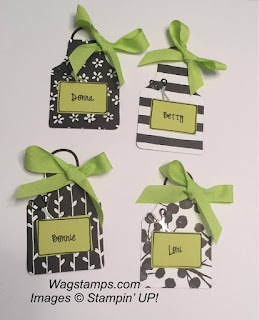 I got this cute idea for aprons from Jennifer Hill, an over the top creative Stampin' UP! demonstrator from Gainesville, FL. 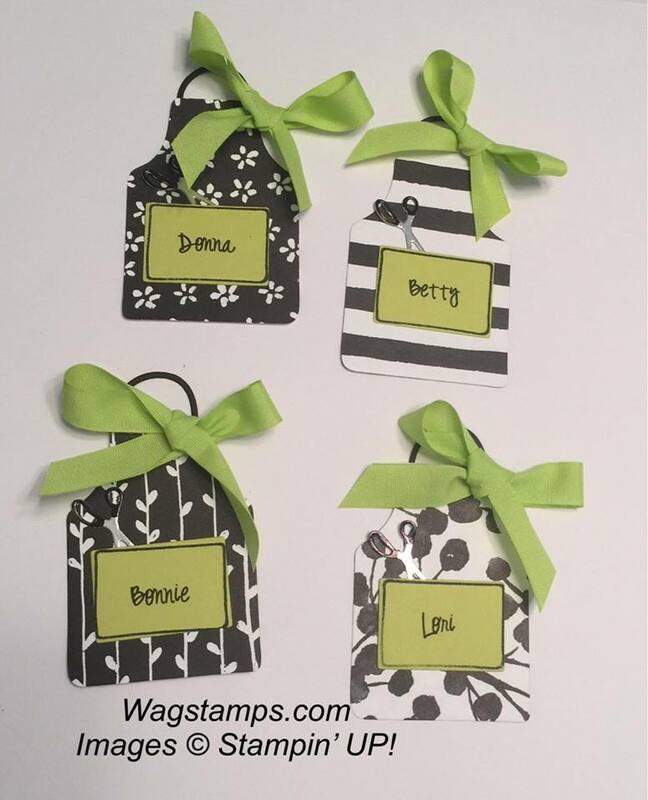 I used these adorable aprons for name tags for stamp camp earlier this month. 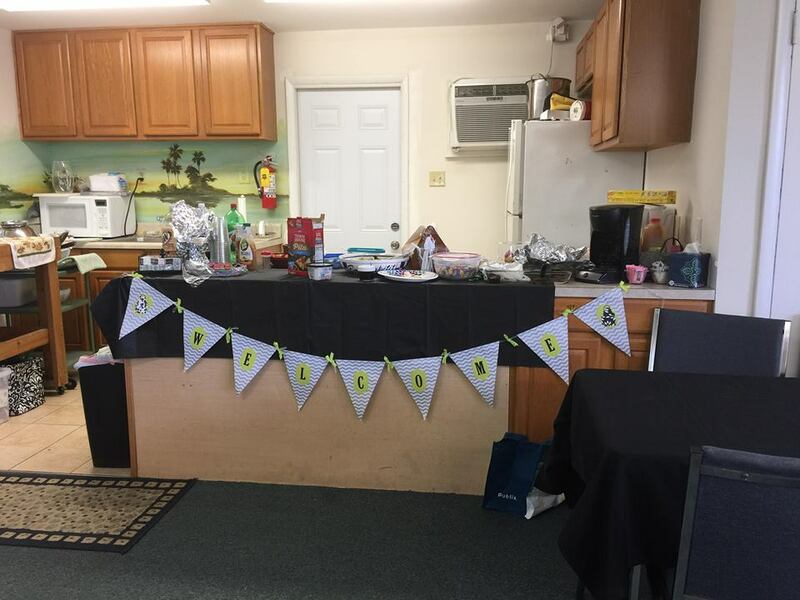 The banner below has aprons on it too. 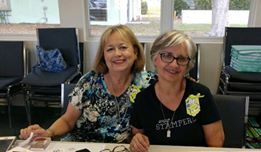 These are my team members that live in the area along with Linda from Virginia that was visiting. 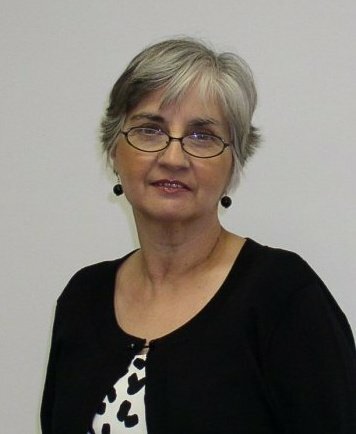 Below is my friend June Sullivan working on her projects. 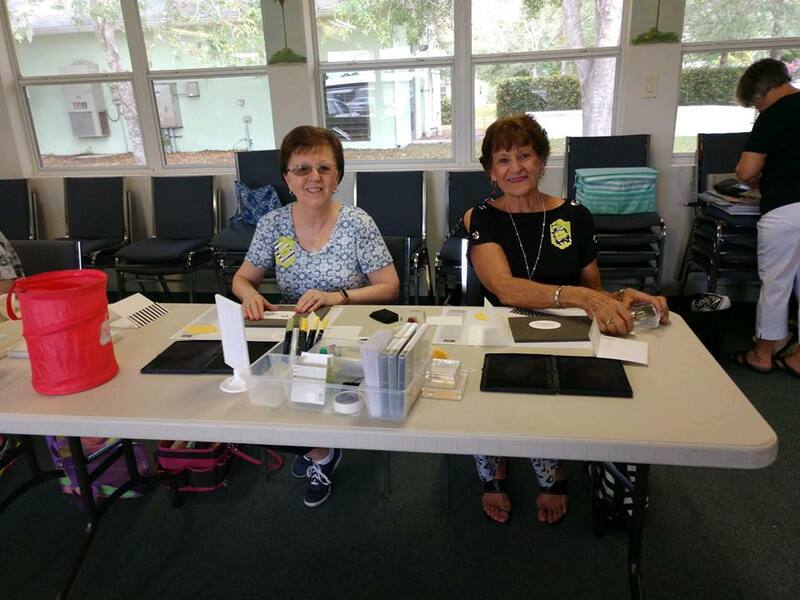 Carolyn Pollmeier and Betty Sicard making cards. We always have a great time together. 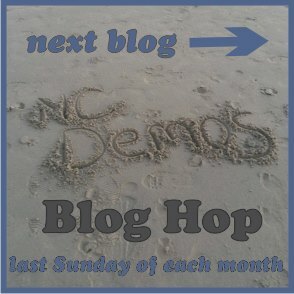 Check out the rest of the NC SU Demo Blog Hop for fabulous samples. Frances Wagner - YOU ARE HERE. 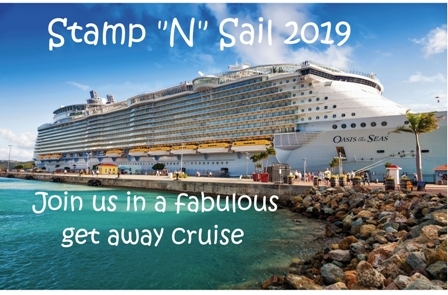 Check out the details for our Stamp "N" Sail 2019 for a fun get away. 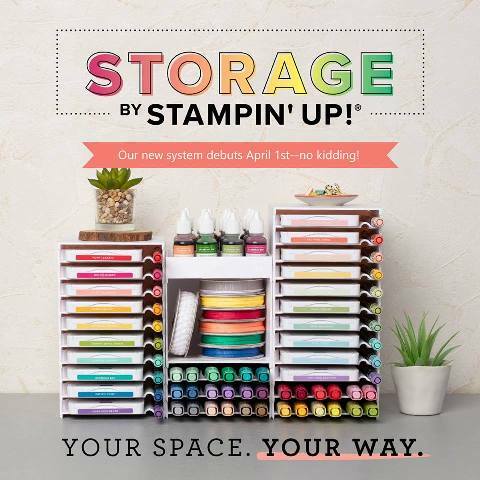 Great for stampers and scrappers. 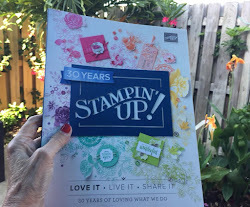 *The paper crafting portion of this cruise is optional and will consist of a minimum of SIX (6) FABULOUS classes focusing on the 2019 Stampin’ Up! Occasions Catalog Spring products. A non-refundable $50 deposit is due by October 1, 2018 by PayPal to wagstamps@yahoo.com Family and Friends or a check to: Frances Wagner: 485 E Waverly Pl #10B, Vero Beach, FL 32960. 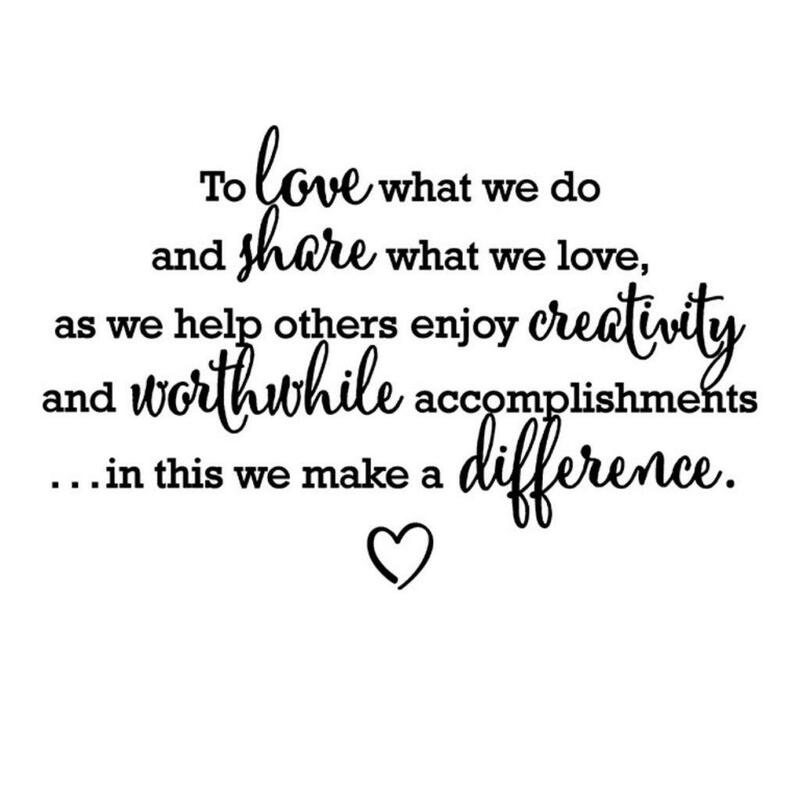 *THE CRAFTING BALANCE, in the form of a $150 online order, is due by February 20, 2019. We will provide a “hostess code” and a list of products YOU WILL NEED TO PURCHASE THROUGH THE ONLINE STORE and bring with you. DON’T FORGET YOU WILL BE ORDERING DURING SAB SO YOU GET FREE PRODUCTS TOO! Classes will be self-paced, so you can take your time and come and go as you please the entire week! We have a conference room reserved so everything will be set up with plenty of room for everyone. We will be in and out of the “craft room” during our 3 sea days to answer questions etc. *Cruise Includes: 7-night cruise, All Meals, Entertainment, Chair Gifts, Plus FUN & FABULOUS projects! And AMAZING Goodie Bags! Labels: Frances Wagner, Mother's Day, NC SU Demo Blog Hop, Stamp "N" Sail Cruise, Stampin' Up! OR do you want just a little more? OR do you have to have it all!!! Check them out and you can choose May 1st. 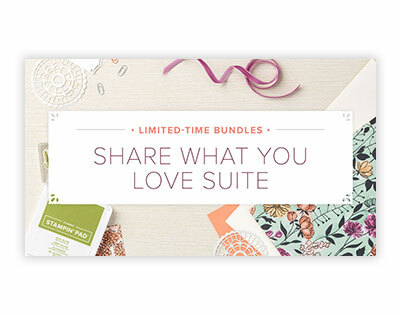 For those that order one of these bundles I am offering a class if you are local. 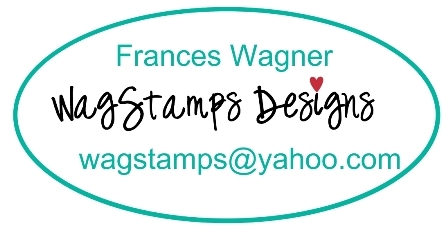 If you are out of town I will make sample cards for you. On another note if you join my team in May you can choose some of these products for your kit. New Clearance Rack Items - Check it out! Click and scroll down to view all. This is an updated list. 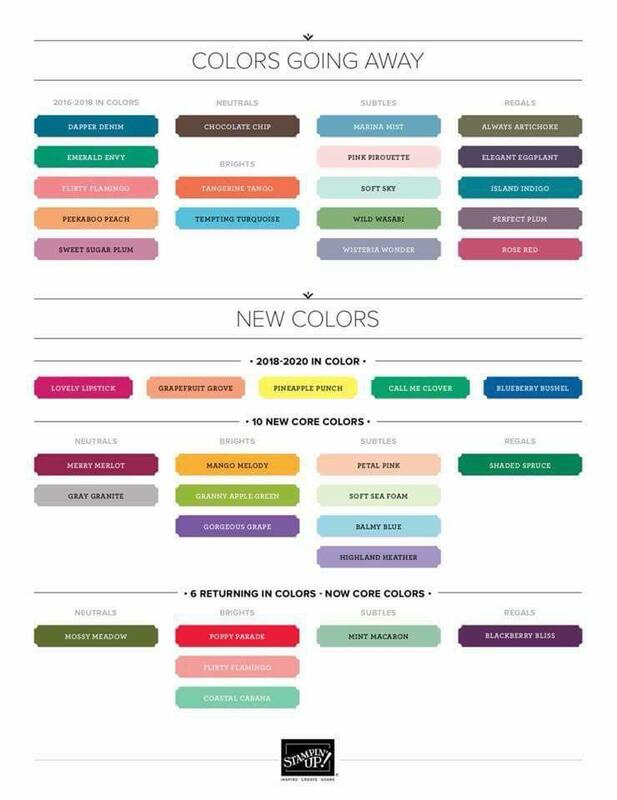 Check out the outgoing colors and new colors and returning colors. 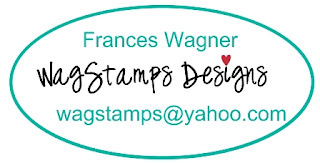 Labels: Clearance Rack, Frances Wagner, New colors, Stampin' Up!